The Miracle Trilogy: Teaching Our Youth to Achieve Their Dreams! 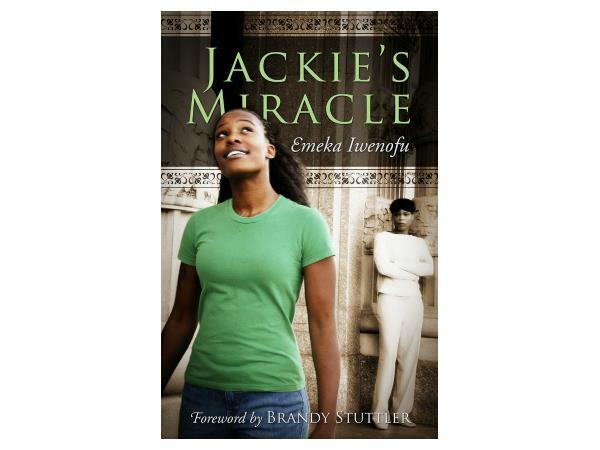 Emeka “Meka” Iwenofu, joins us to discuss his Award-winning book series, The Miracle Trilogy: Francine’s Miracle, Jackie’s Miracle, and the soon-to-be released Mandi’s Miracle. The series invites readers and spiritual seekers into the lives of three different women who are faced with immense personal challenges, and how these young women mentor one another to fulfill their goals and dreams through the Law of Attraction. Through engaging works of fiction, Meka teaches young readers by bringing to life these consciousness-altering messages, filled with hope and promise, in ways that are transformative and powerful. 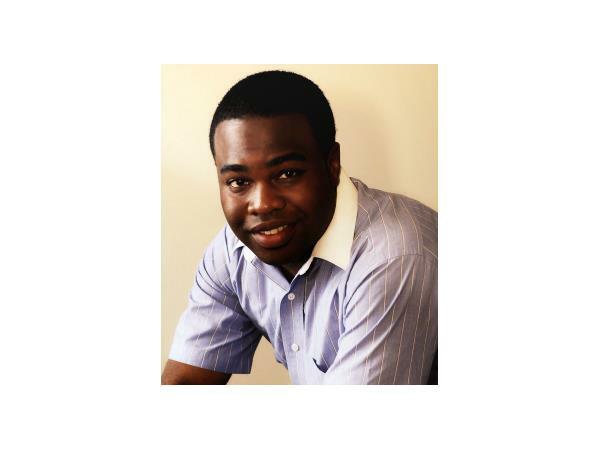 He is the Founder and CEO of Hope Point Press, LLC, a company committed to serving its readers with books of inspiration and wisdom in an effort to help enrich people with peace of mind, positive personal development and an uncontrollable urge to achieve their dreams. Meka wants readers to experience love in its truest form, share that love with everyone around them to strengthen one another, develop a better nation, a better society, and a better planet for all. Parents, Teachers and Young Adults: Teach children the fundamental success principles, and perhaps even learn a few things yourself! There is so much out there for students to read, and it is important to provide them with information that will expand their minds in a positive way. 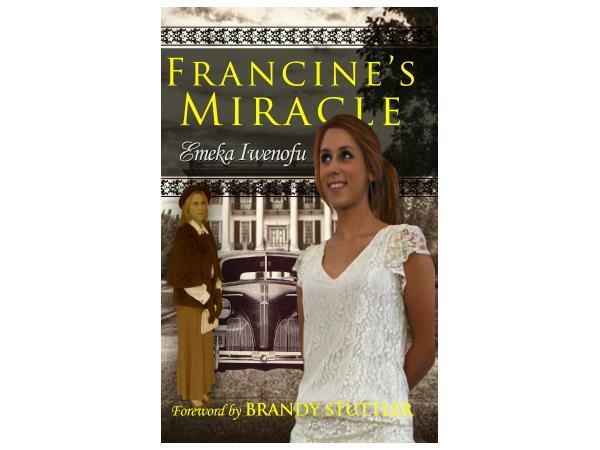 Francine’s Miracle is appropriate for an academic setting, stimulates a young dreamer’s mind and explains the basic principles of prosperity. 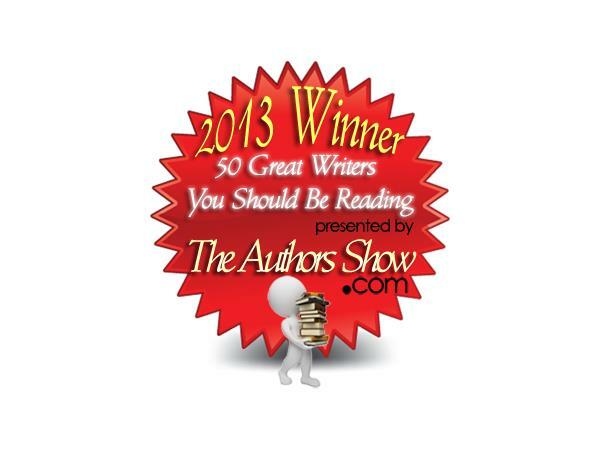 These books are a down to earth, entertaining way to see a troubled person’s success story unfold step by step. To view the trailer and learn more: www.FrancinesMiracle.com.